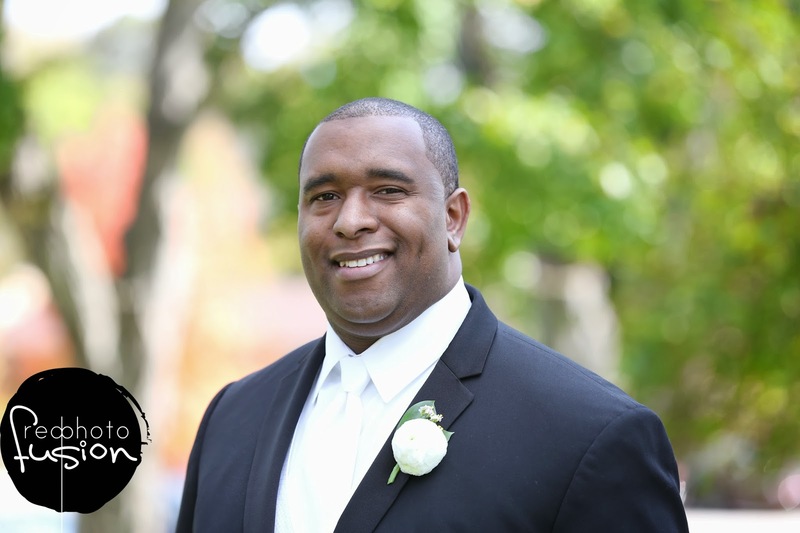 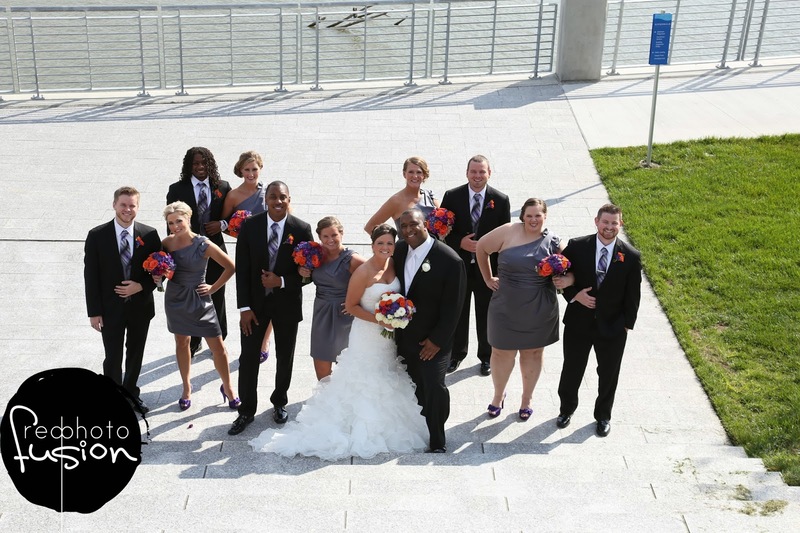 A big thank you to Red Photo Fusion for their beautiful shots! 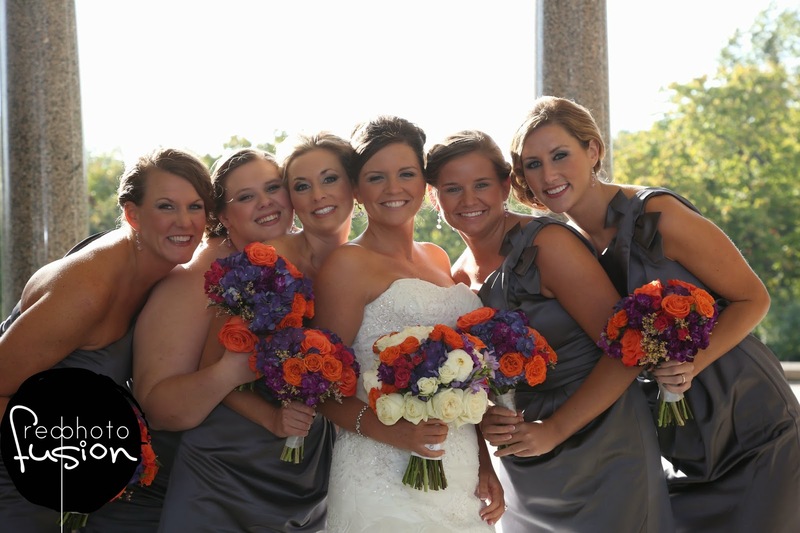 These colorful bouquets stood out and worked well with the gray bridesmaids dresses. 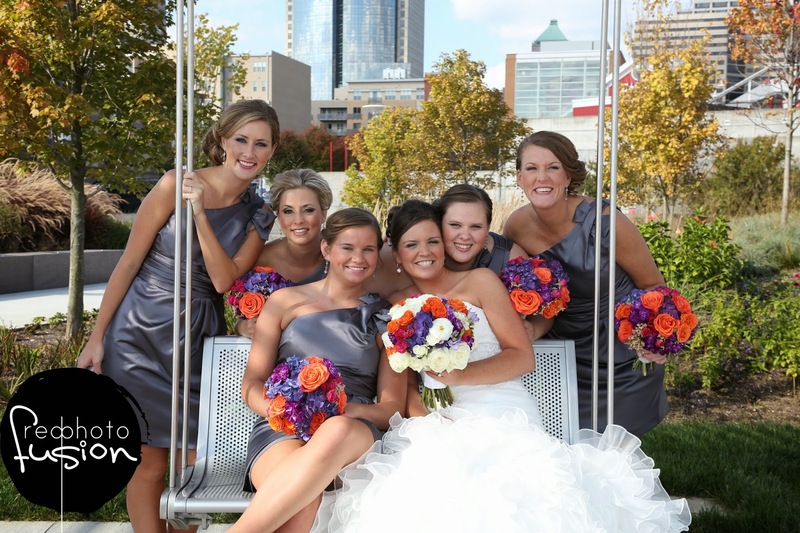 The bridal bouquet is a wonderful example of what brides who want to incorporate white should do it! 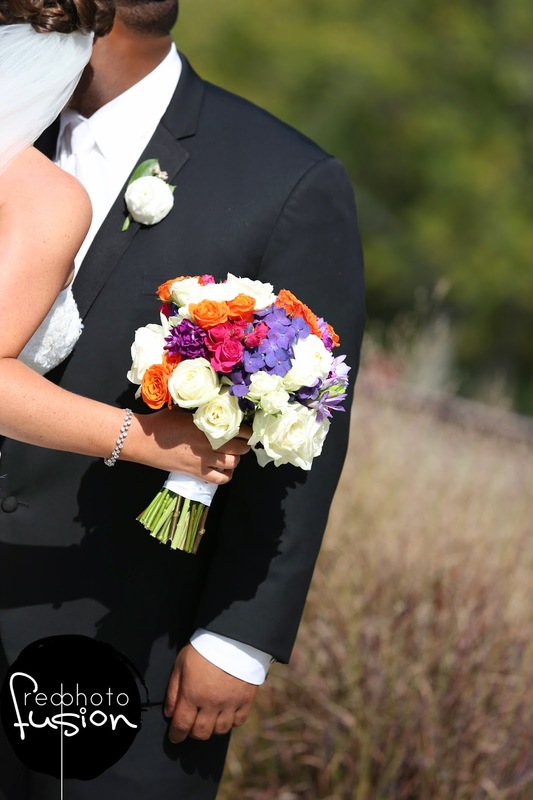 With the trend to be minimal to no greens, an all white bridal bouquet can get lost in photos. 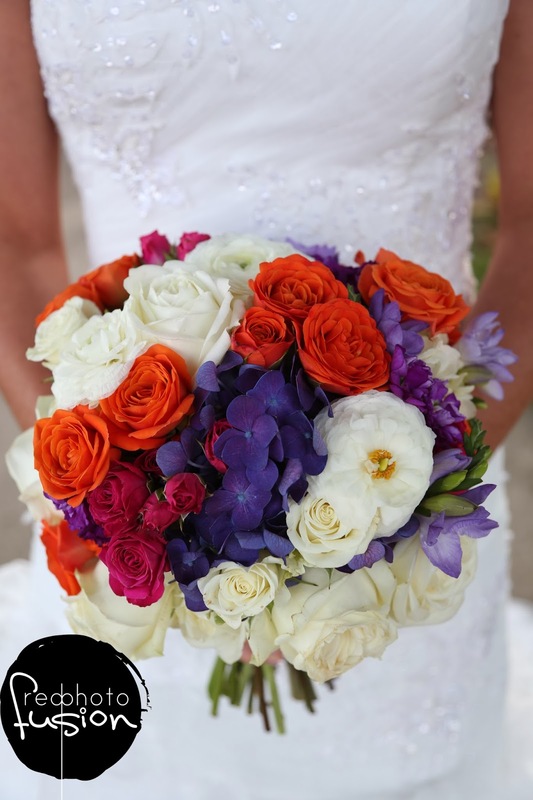 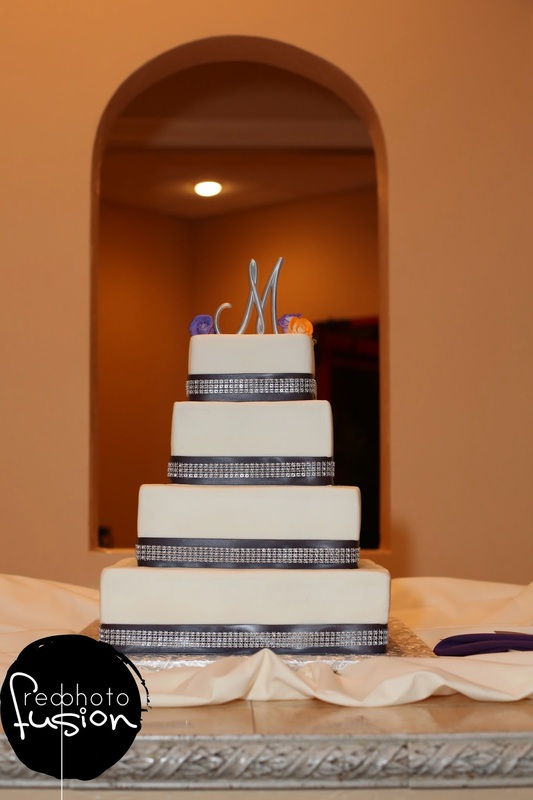 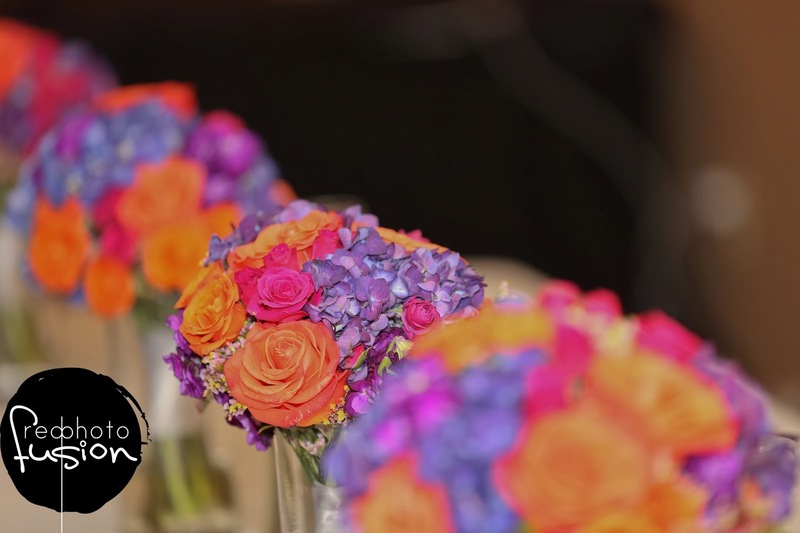 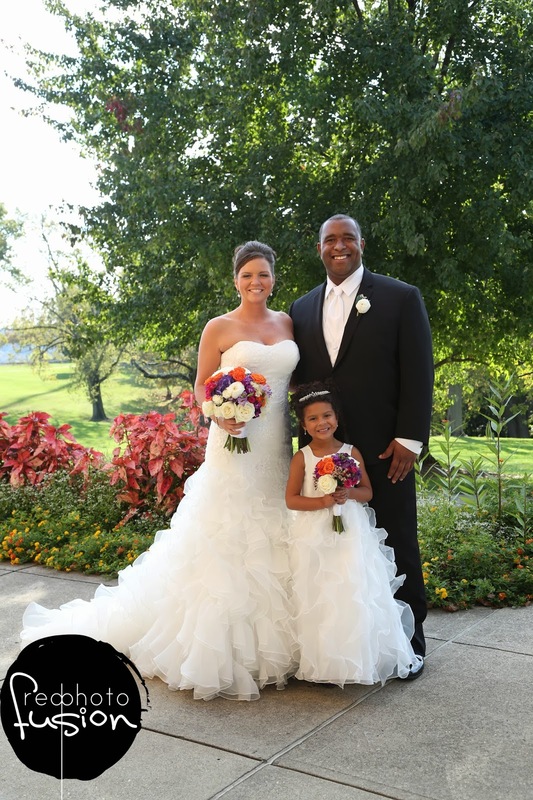 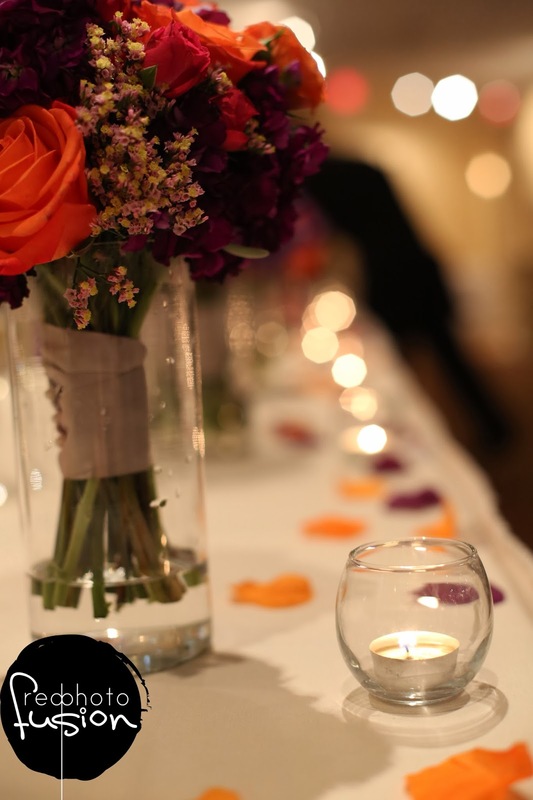 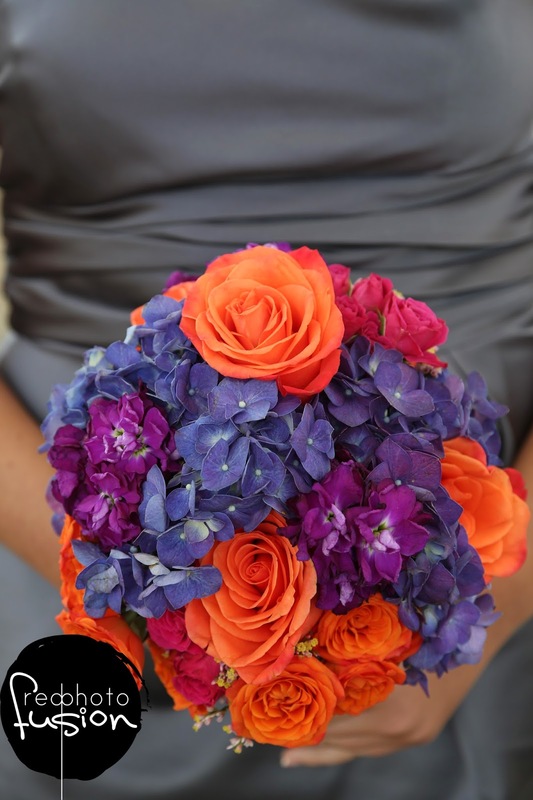 Erica wanted a lot of color in her bouquet, with an equal amount of white incorporated. 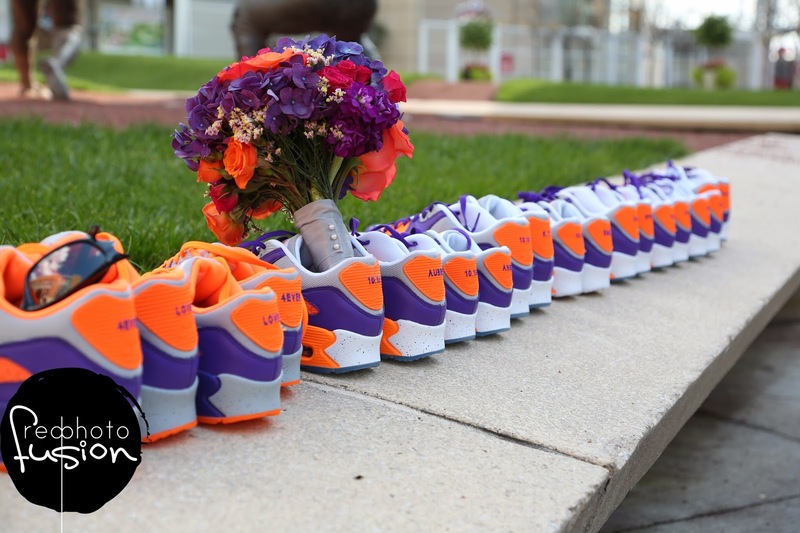 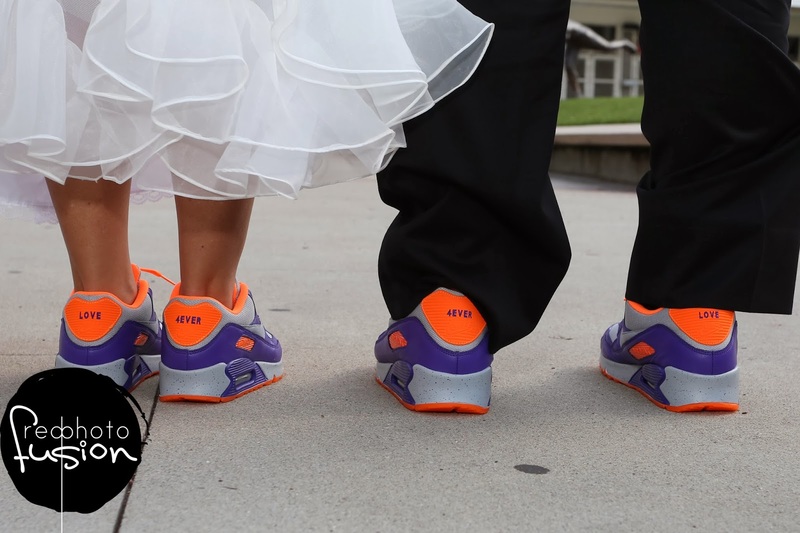 bride and groom matching sneakers!